To clear large areas of leaves and grass. Suitable for use in very dusty areas, thanks to the new HD2 filter. 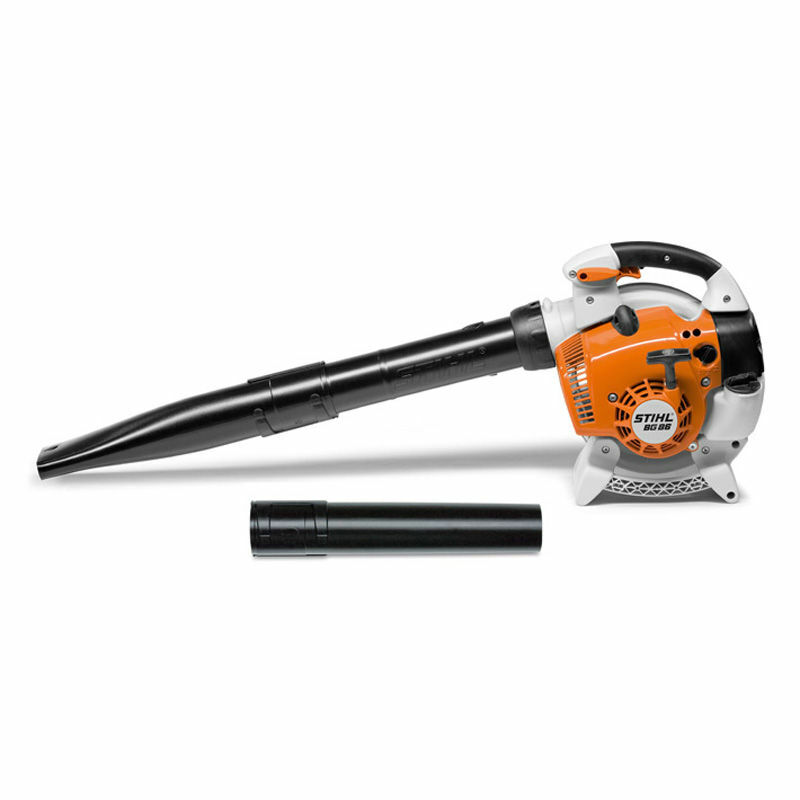 Round nozzle, flat nozzle, STIHL anti-vibration system, STIHL Easy2Start, 2-MIX engine, locking throttle level with stop button. Very strong air jet for clearing large areas. Blower with great fuel economy and low emissions ideal for commercial use.